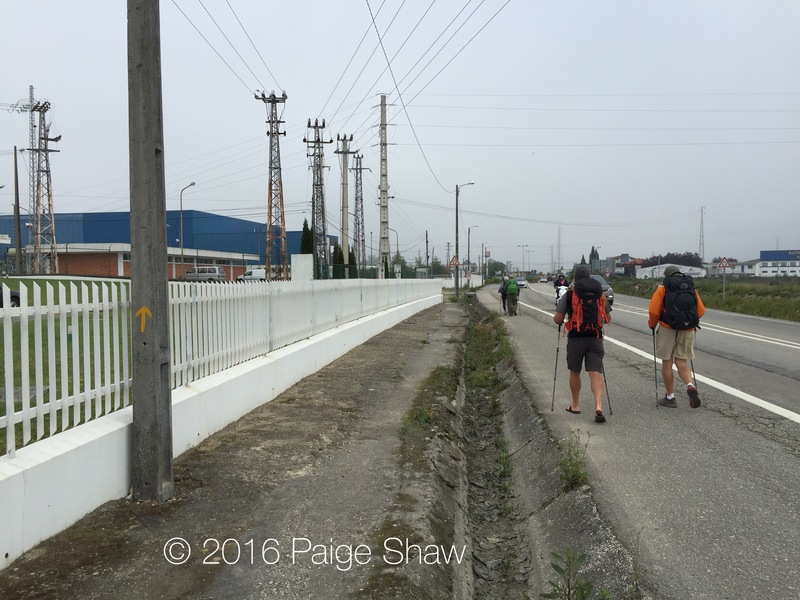 Another foggy start but the sun broke through much earlier today. 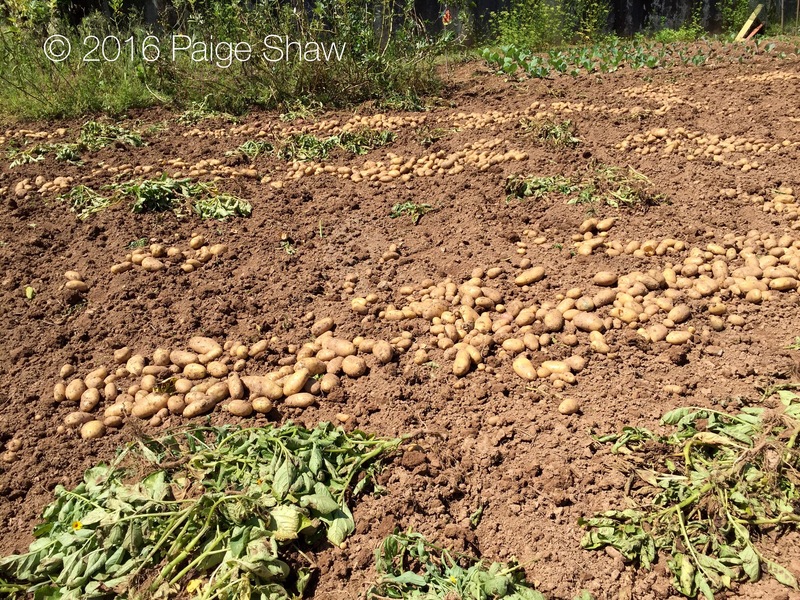 We peeled off the layers earlier than usual. 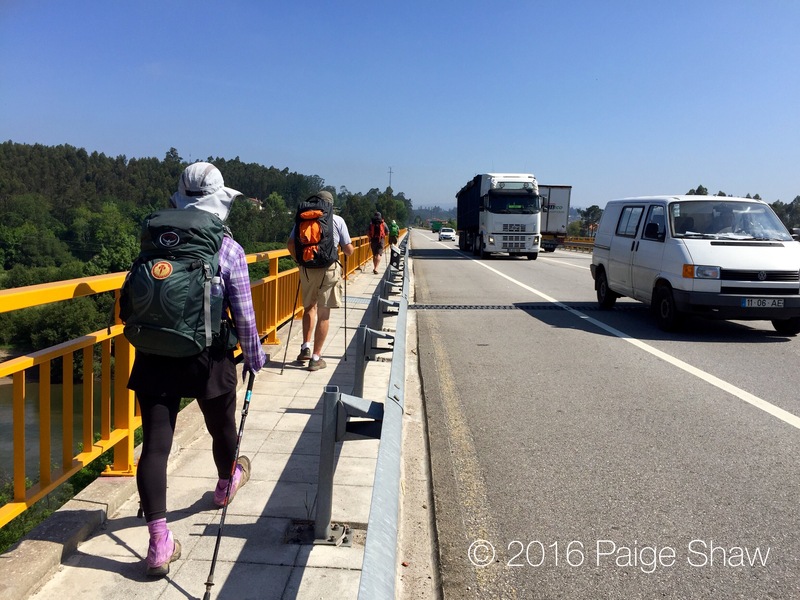 The sun makes our packs feel heavier. 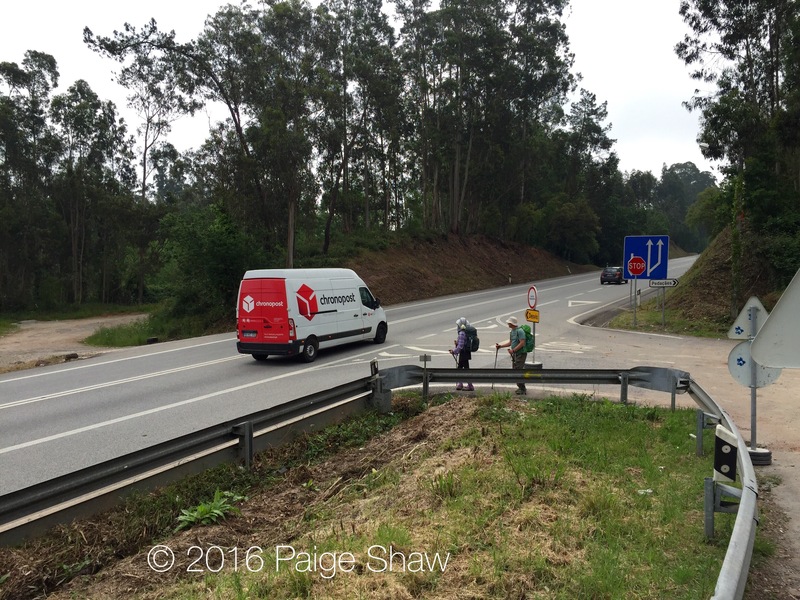 We climbed straight uphill out of Agueda into a commercial area – our first experience with traffic lights – they cause congestion – roundabouts keep the traffic moving. 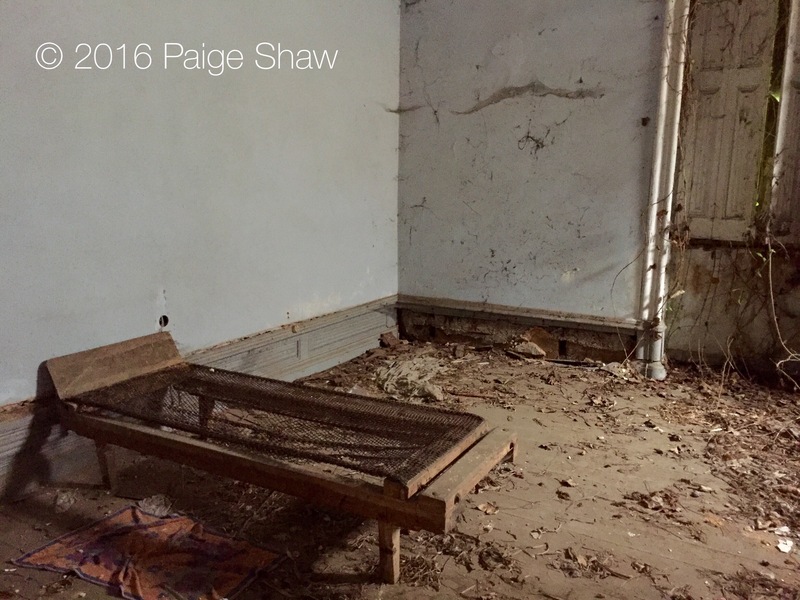 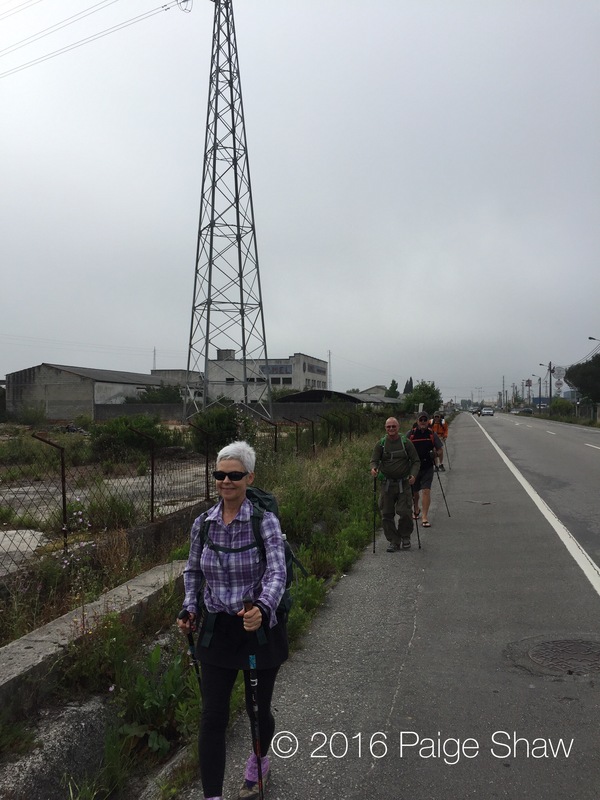 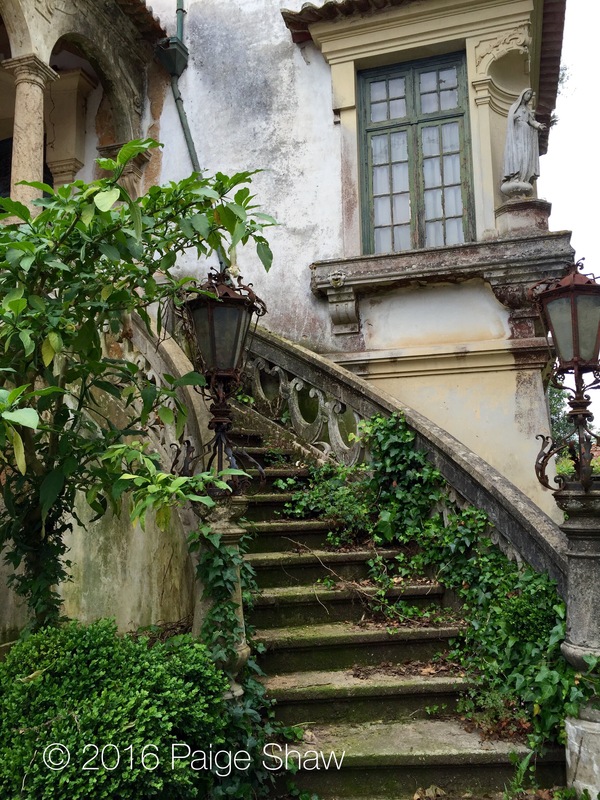 The yin and yang of walking….. ugly industrial areas to beautiful abandoned mansions. 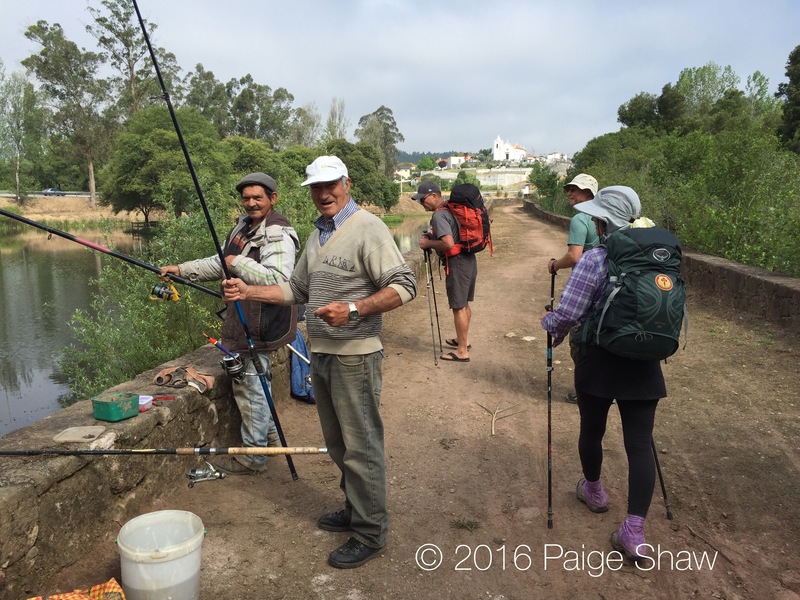 Noisy construction zones to peaceful fishing on a Roman bridge. 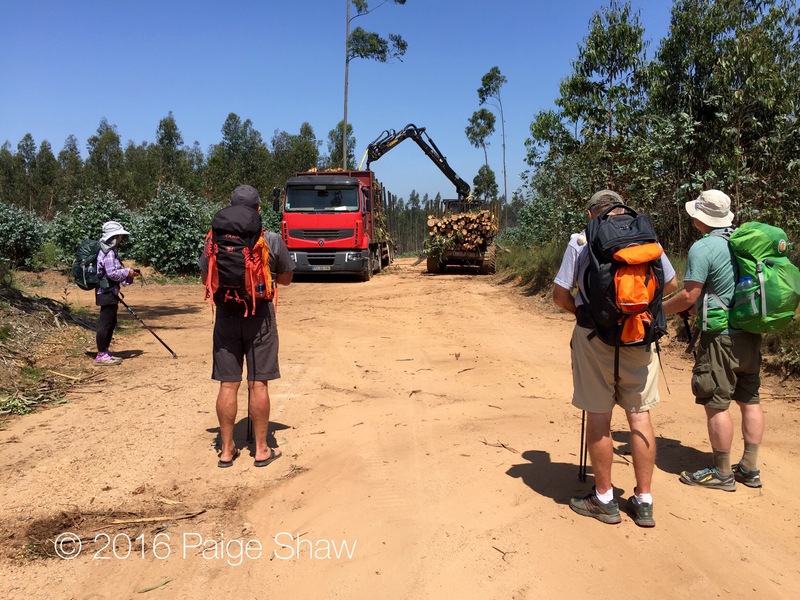 Pavement to acres and acres of eucalyptus trees with trucks harvesting the same. 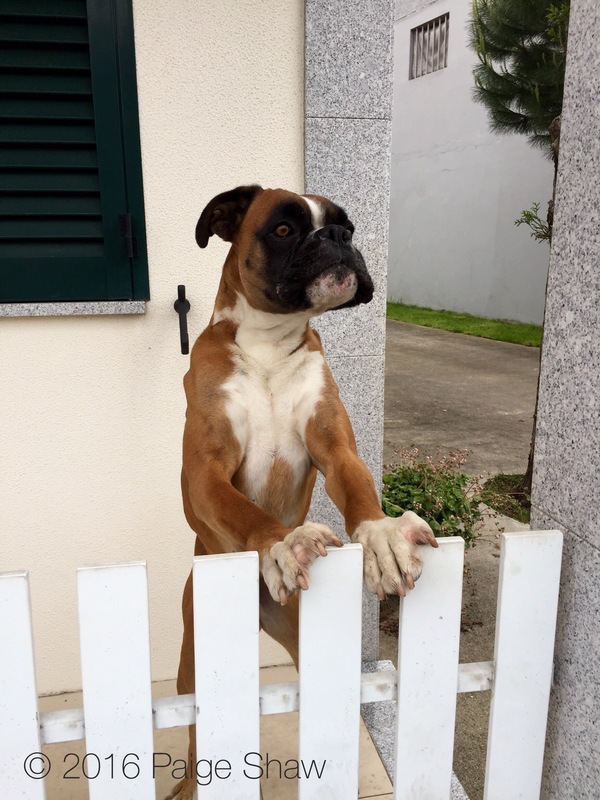 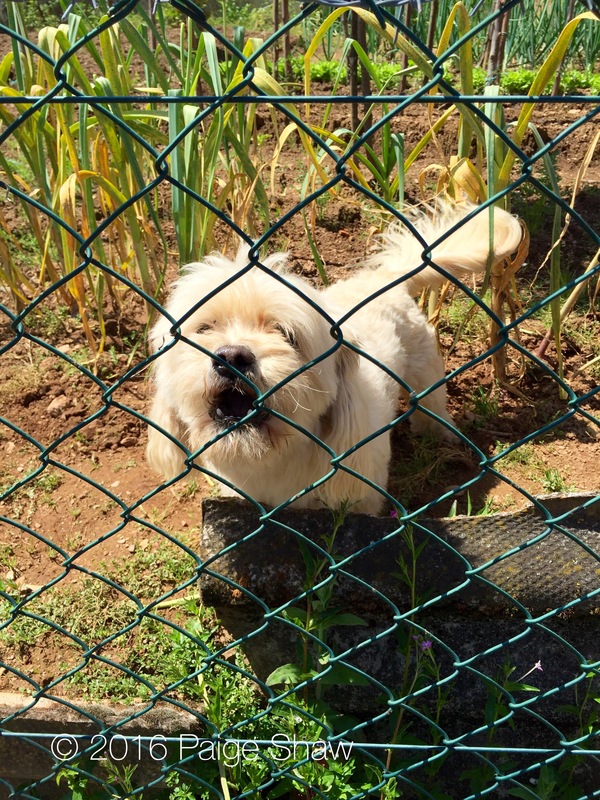 ***In Portugal it is imperative to own a barking dog. 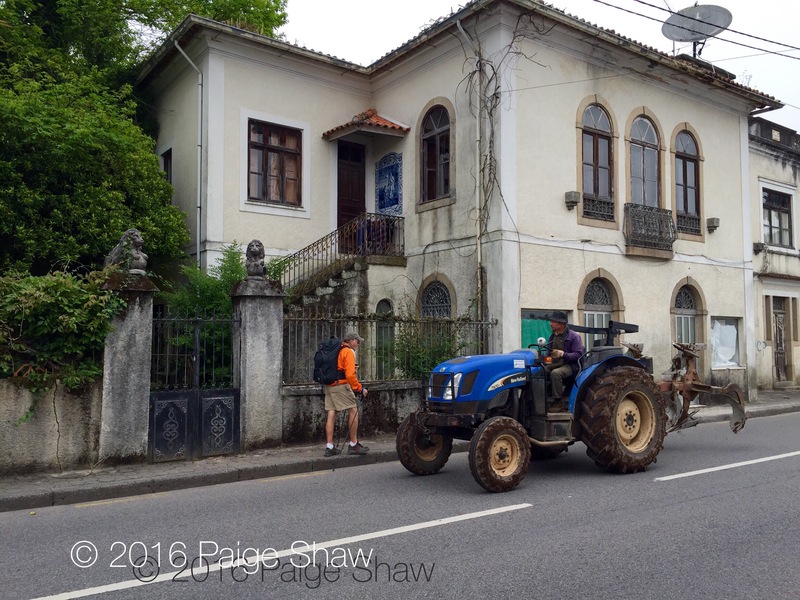 ***In Portugal out of the cities it’s essential to own a tractor to work the fields and to go to town for dinner and shopping. 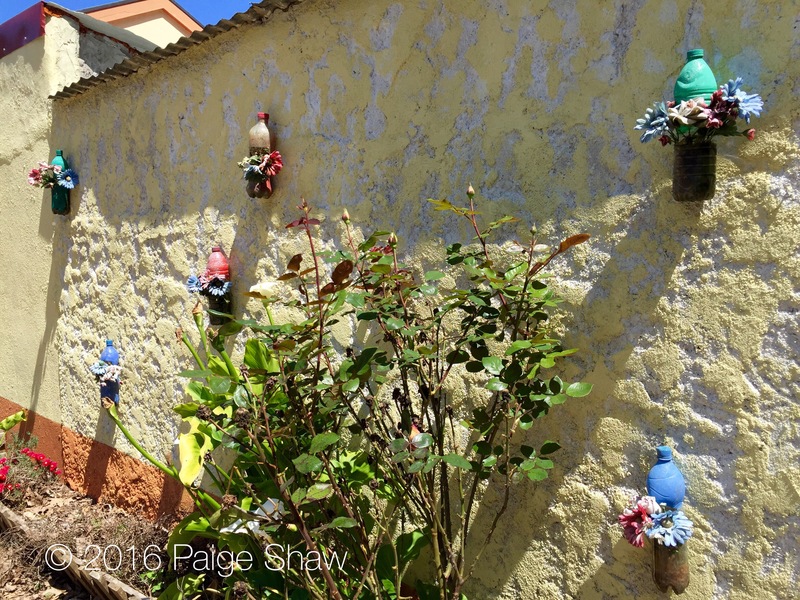 and some decorators have a quirky sense of repurposing. 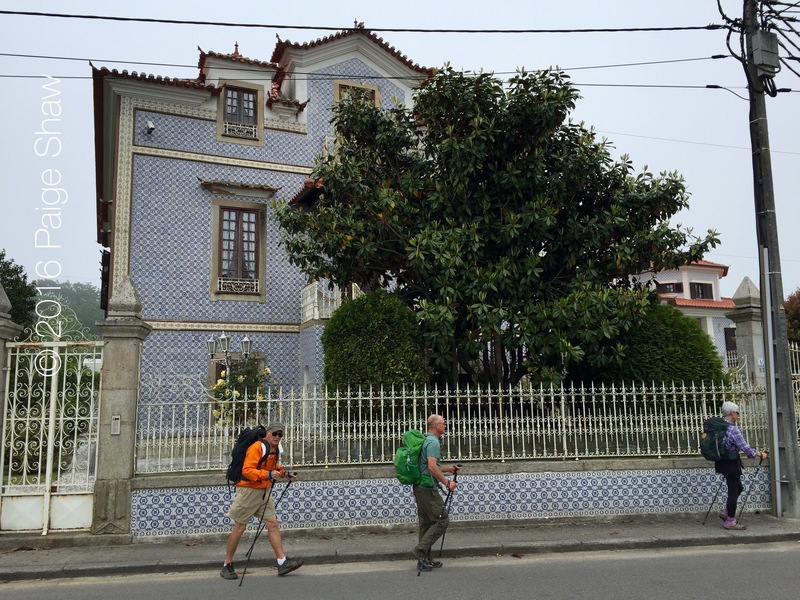 22,634 steps and 10.15 miles into Albergaria-a-Velha. 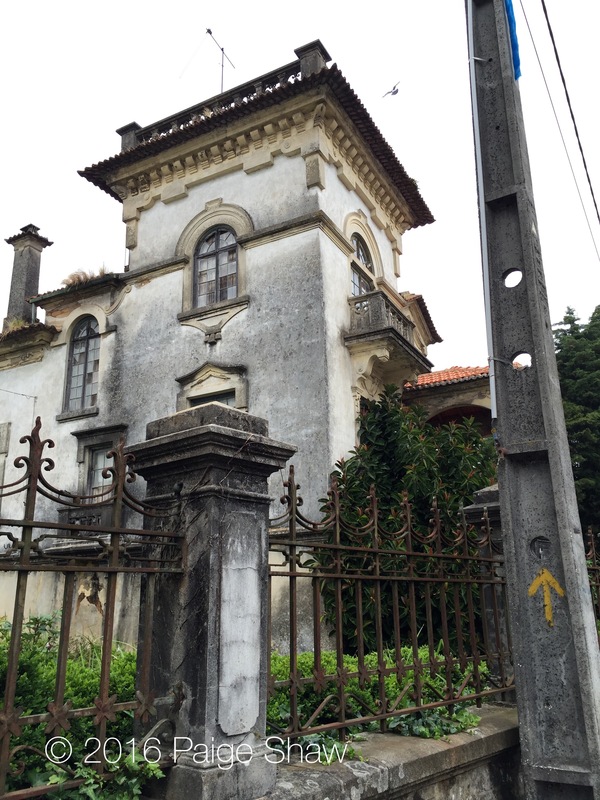 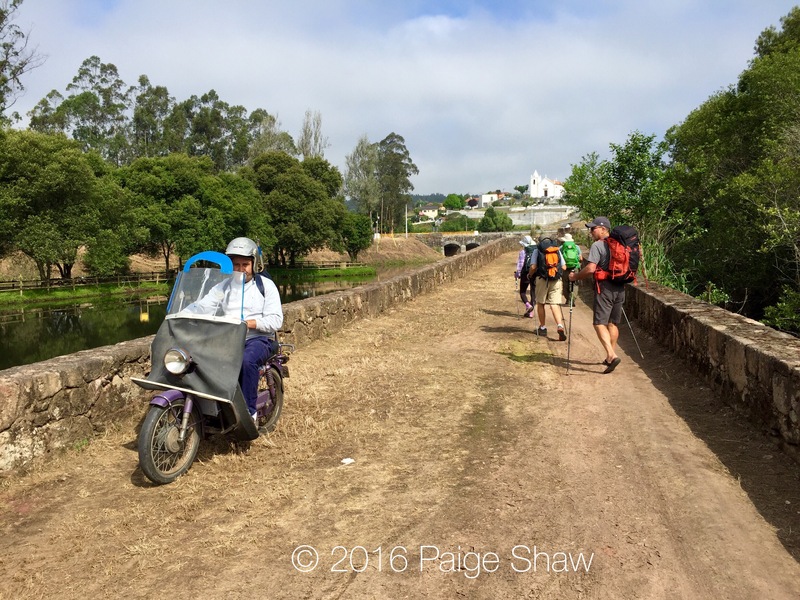 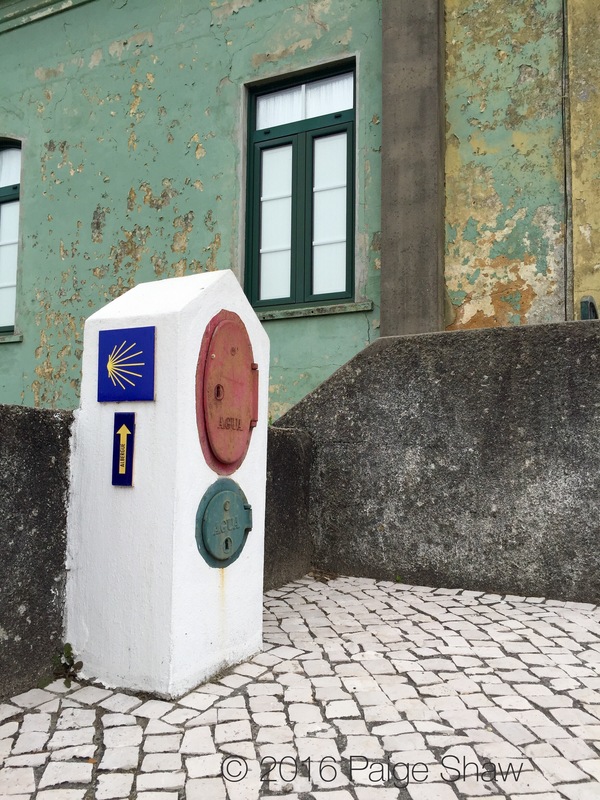 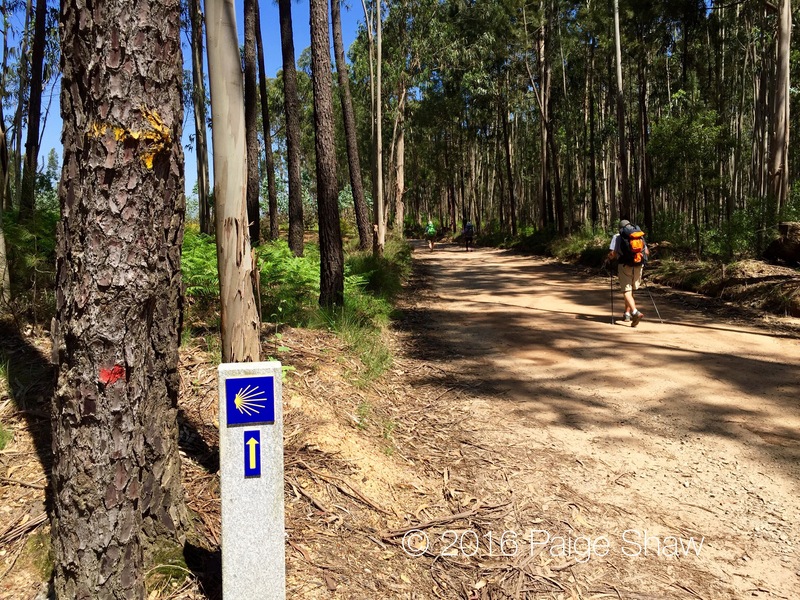 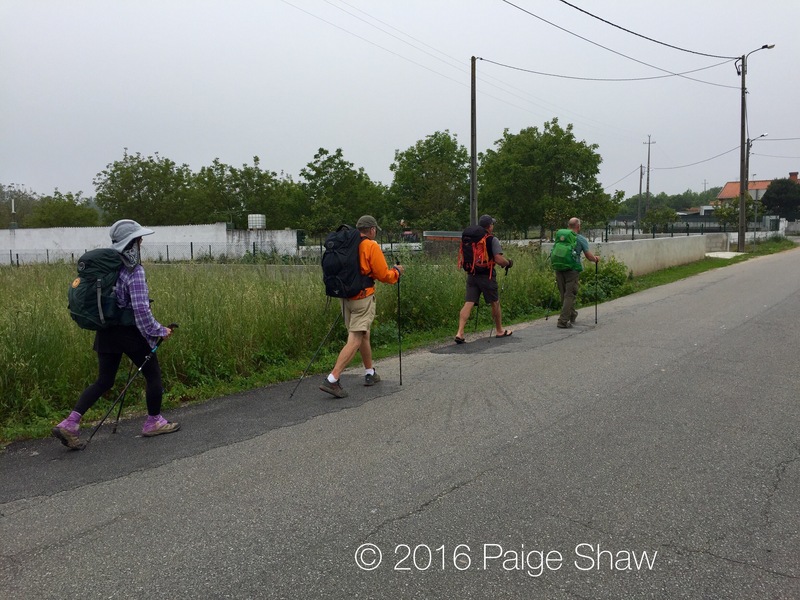 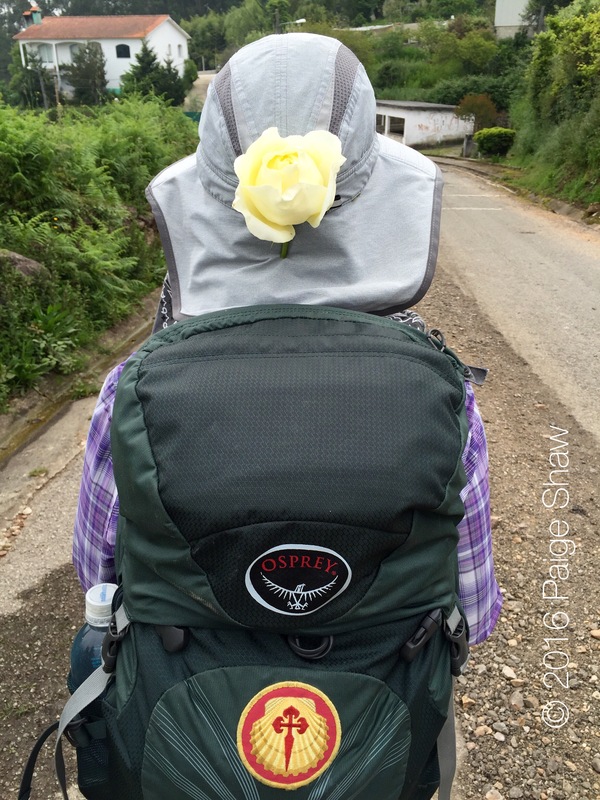 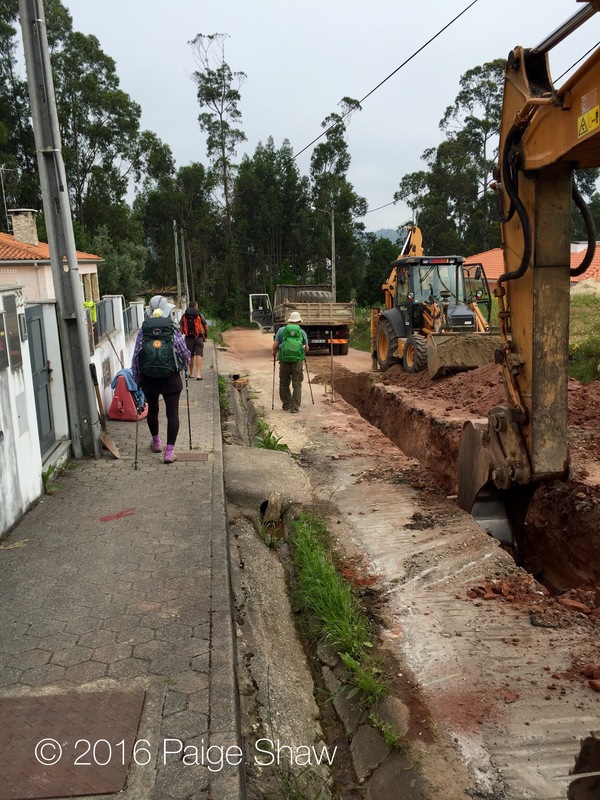 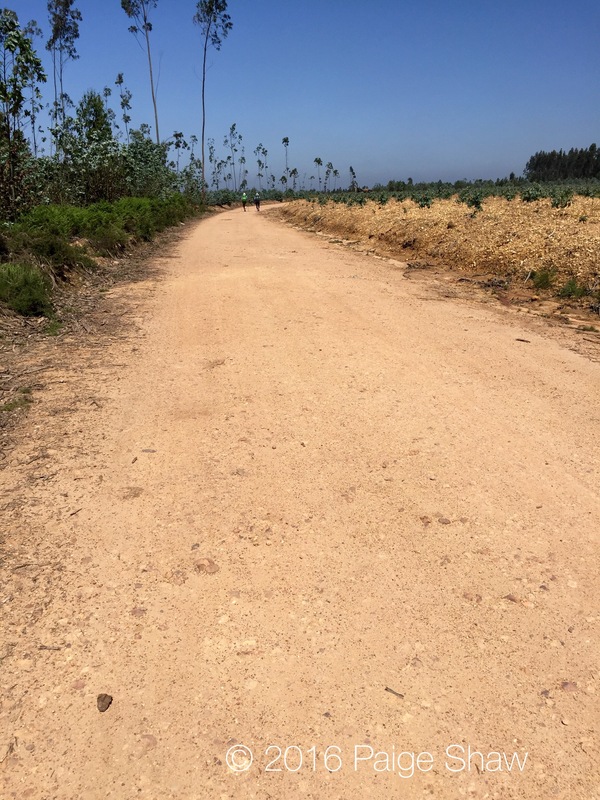 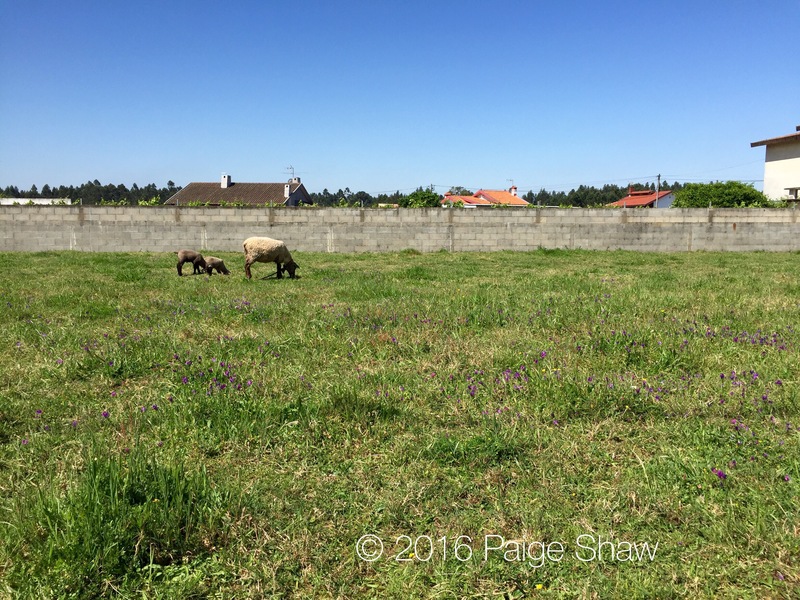 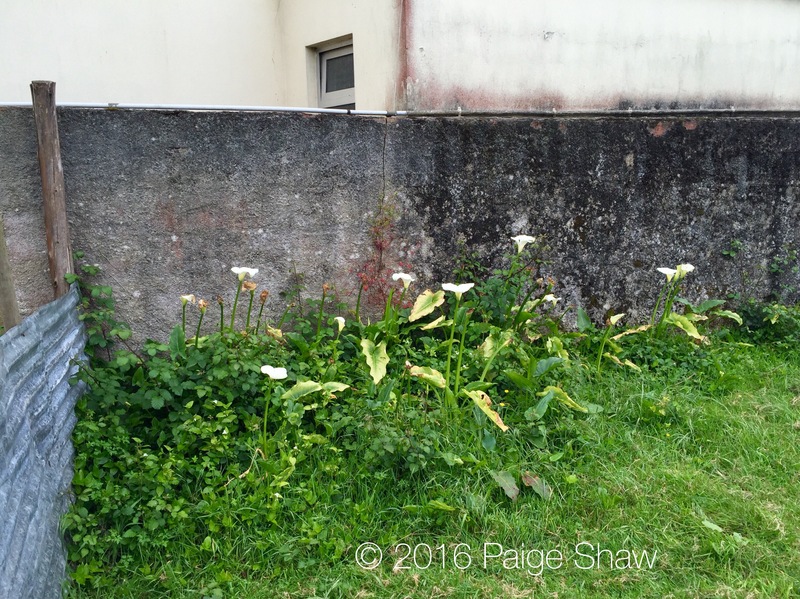 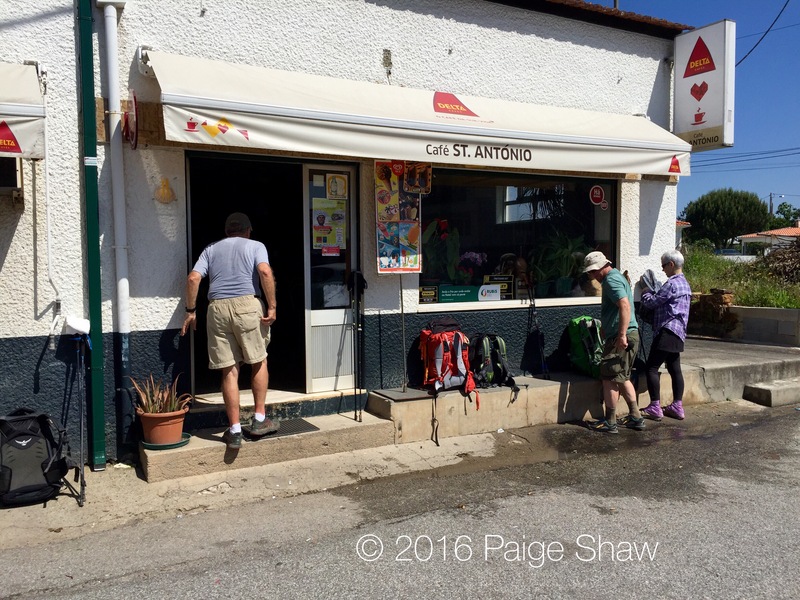 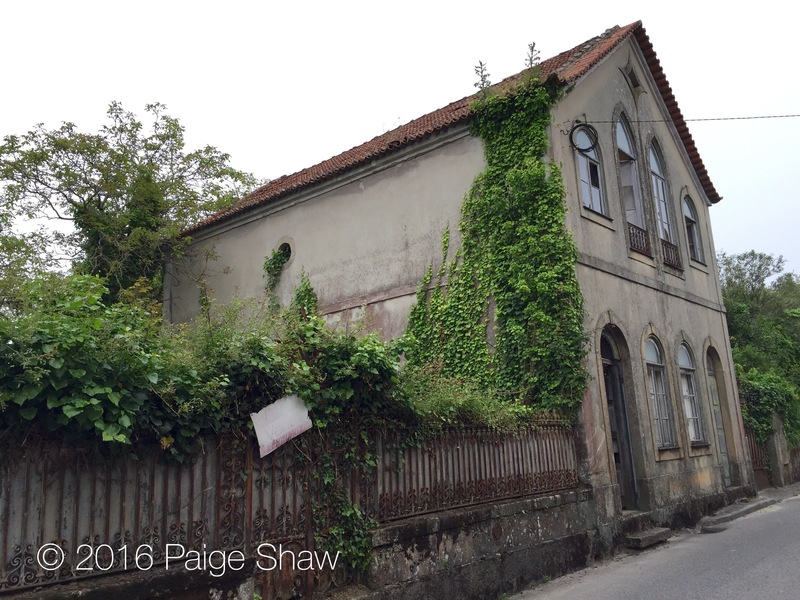 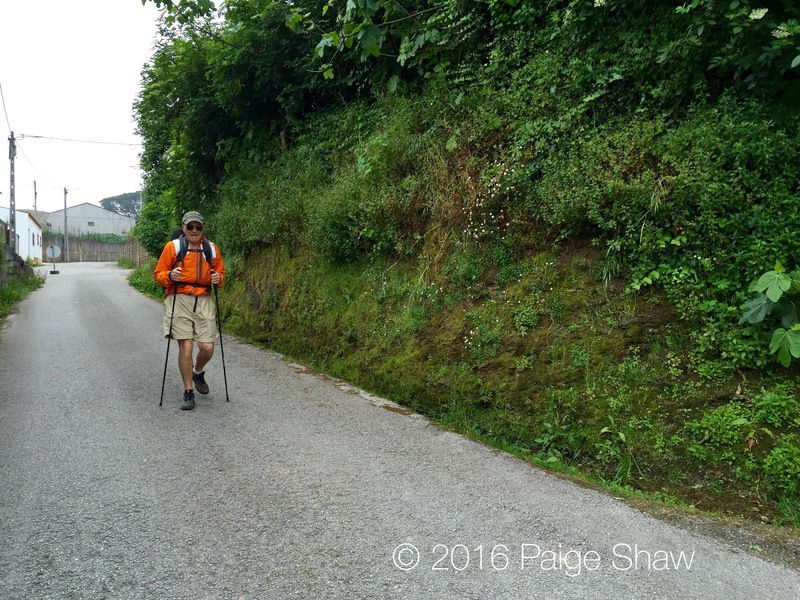 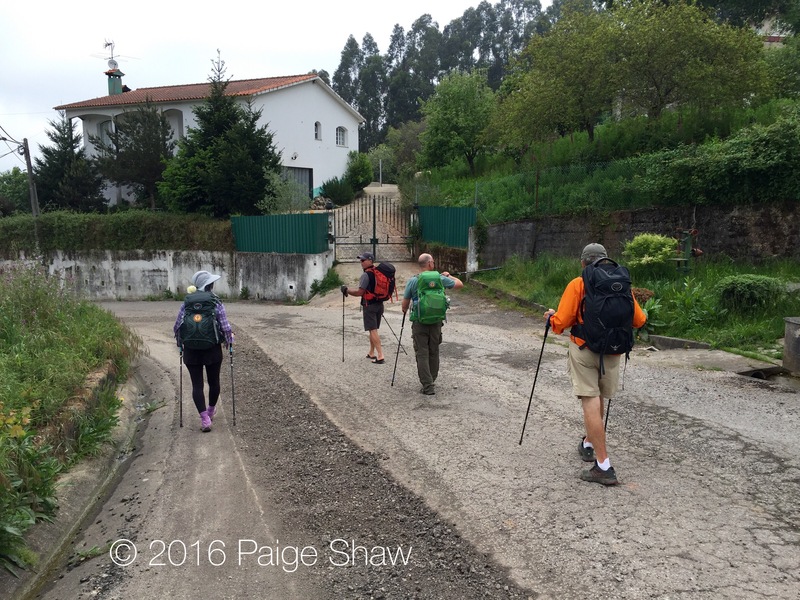 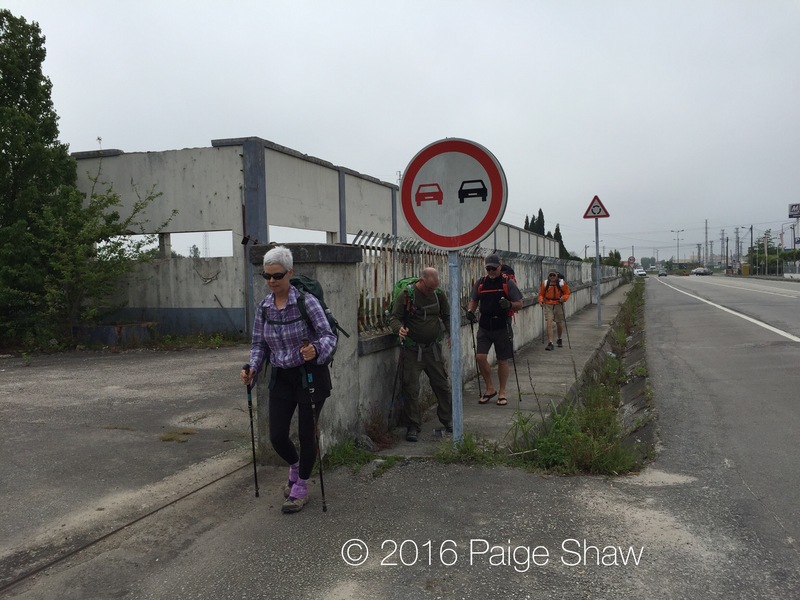 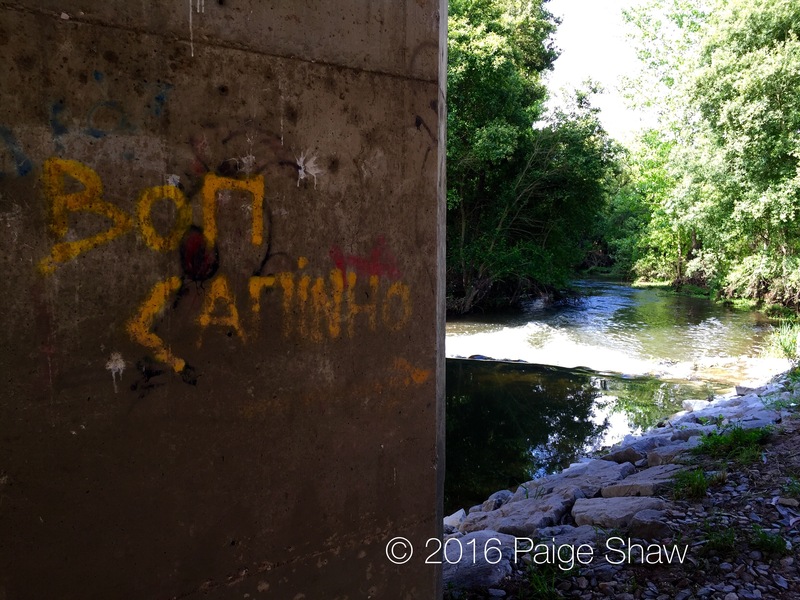 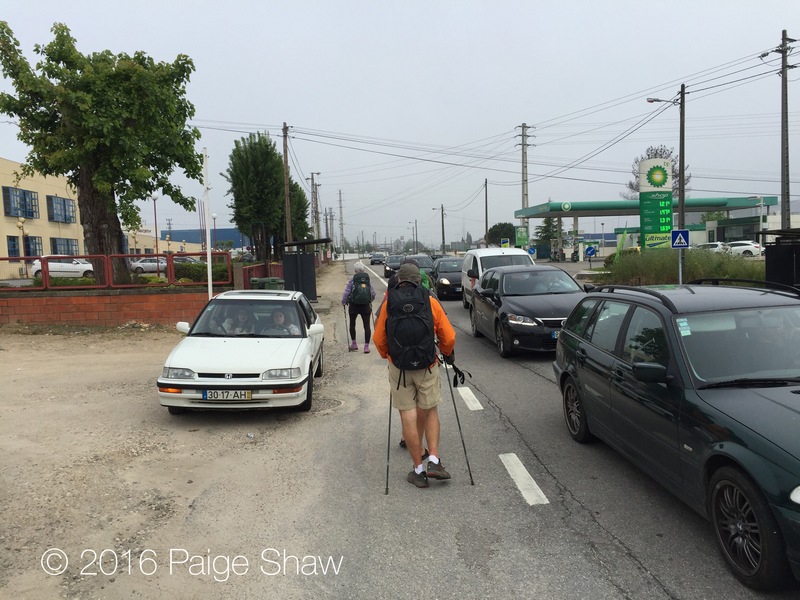 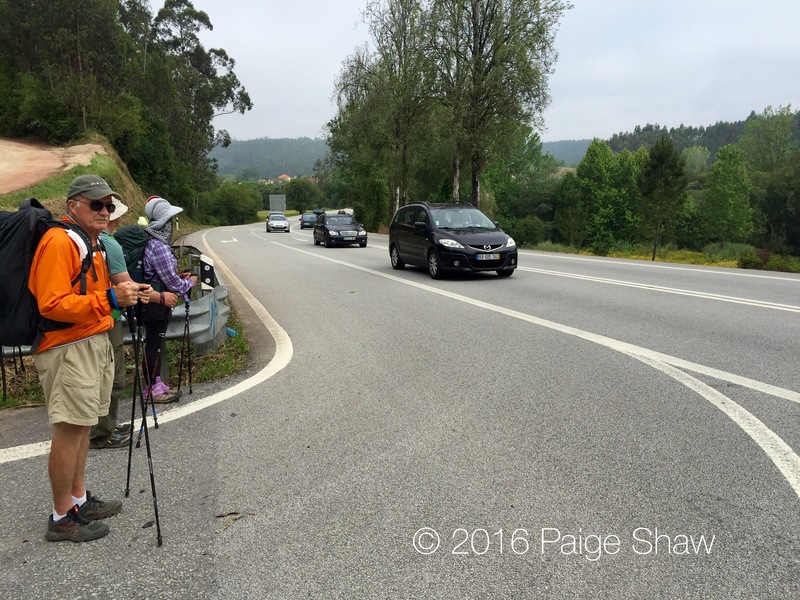 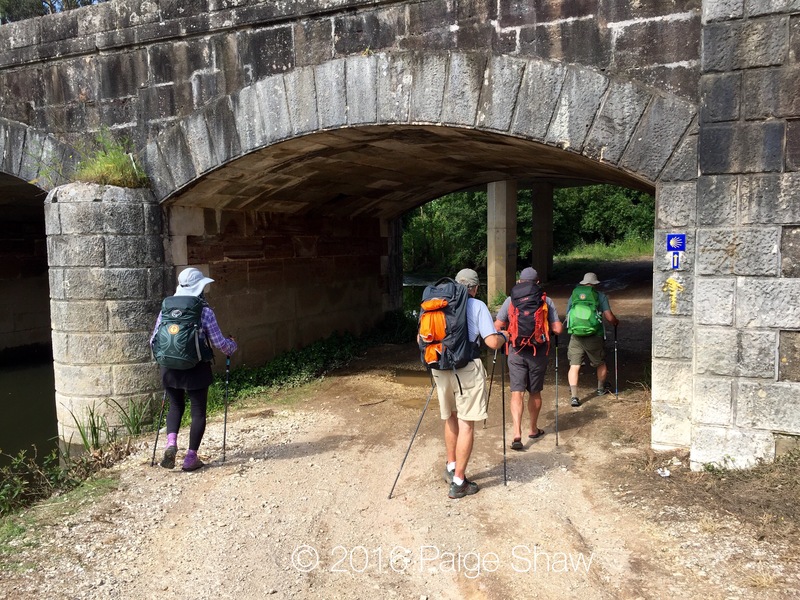 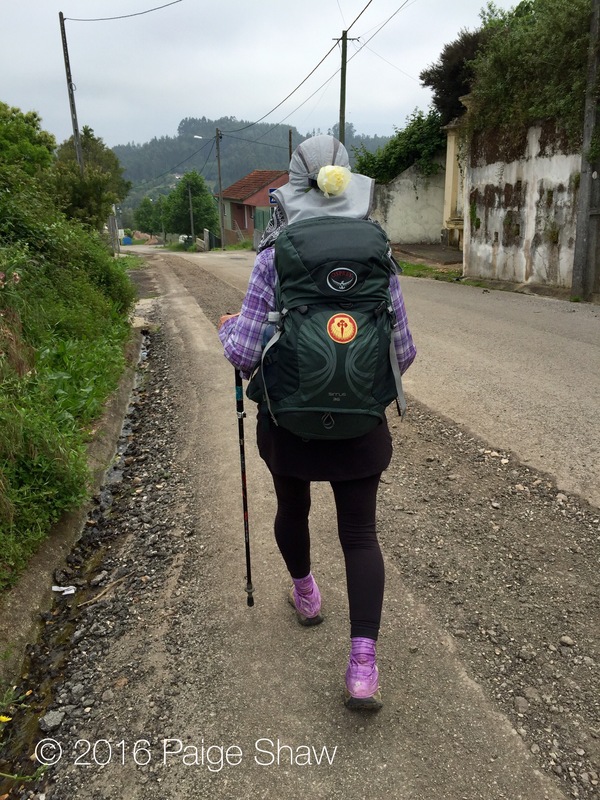 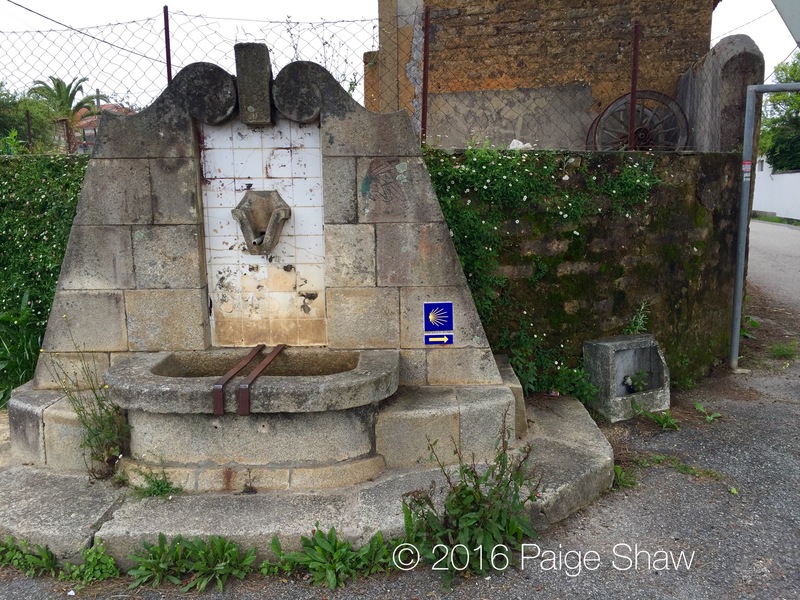 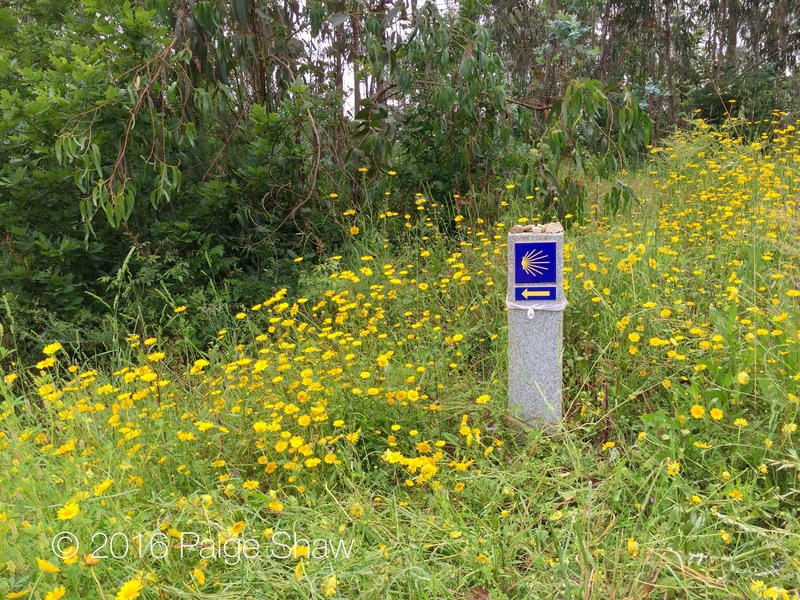 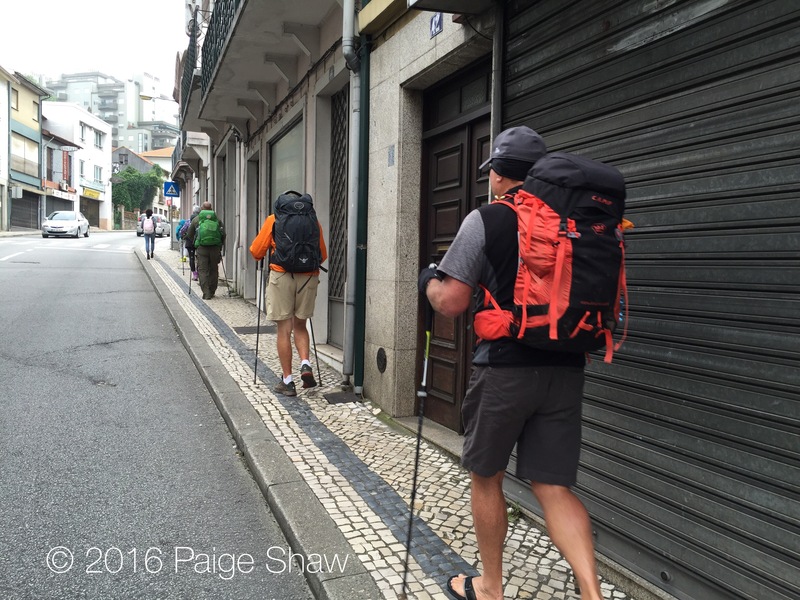 This entry was posted in Camino, Camino de Santiago, Camino Portugues, Portugal and tagged Camino, Camino de Santiago, Peregrinos, Photography, Pilgrims, The Way, Travel, Walking on May 21, 2016 by Paige Shaw.